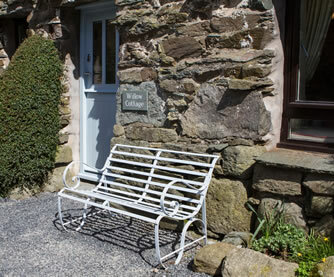 Welcome to The Wild Hart – three beautifully appointed and individually designed self-catering properties in the heart of the glorious Lake District landscape. With views to die for, interiors to inspire and a level of comfort and service that seduces you into “slow”….your luxury Lakeland holiday starts here. 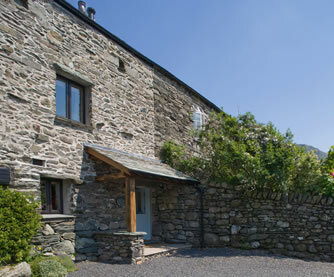 A truly beautiful, award-winning cottage with a strong sense of place and panoramic mountain views. Sleeps 2-6 in 4 bedrooms. A remarkable contemporary living space where every element has been designed to make the perfect romantic Lakeland retreat. Sleeps 2. A warm and generously appointed cottage-style apartment with lovely garden and mountain views. Sleeps 3 in 2 bedrooms.